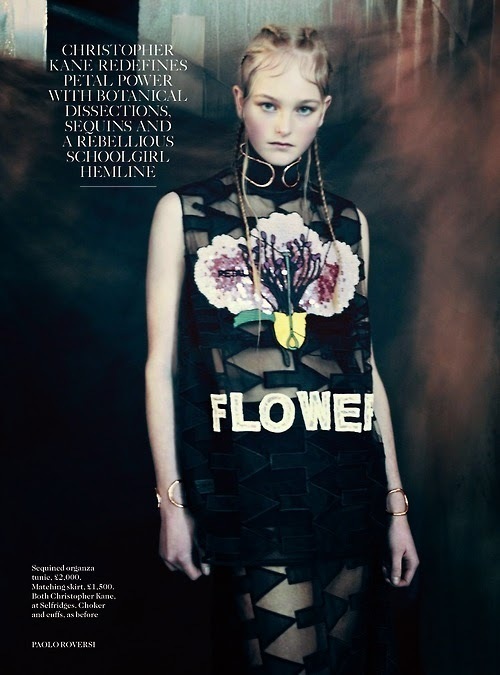 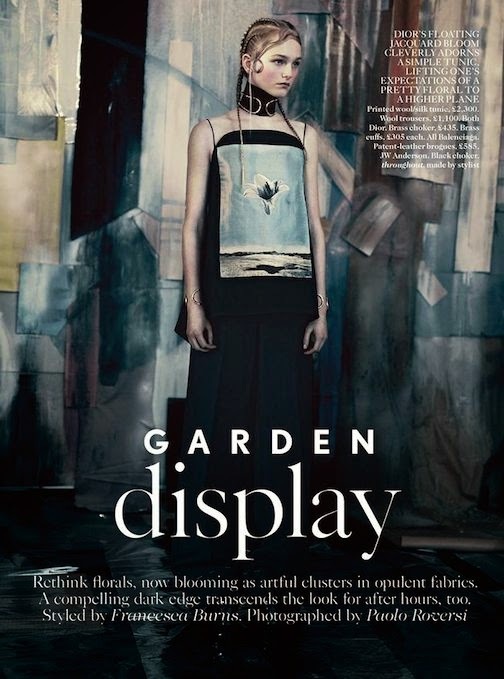 Jean Campbell by Paolo Roversi for VOGUE UK, MAY 2014 in "GARDEN display". 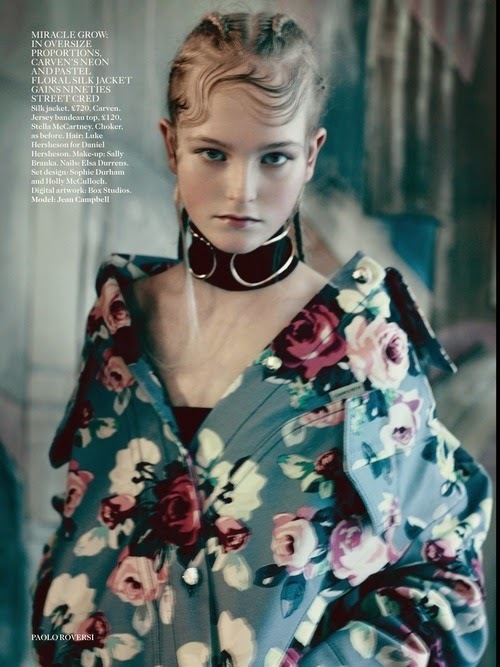 Francesca Burns styled Jean in Dior, Balenciaga, JW Anderson, Bottega Veneta, Escada, Hermès, Paco Rabanne, Christopher Kane, Stella McCartney and Jil Sander. 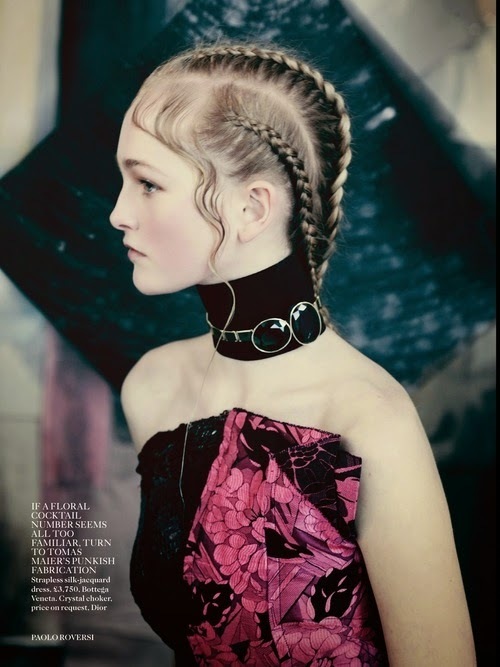 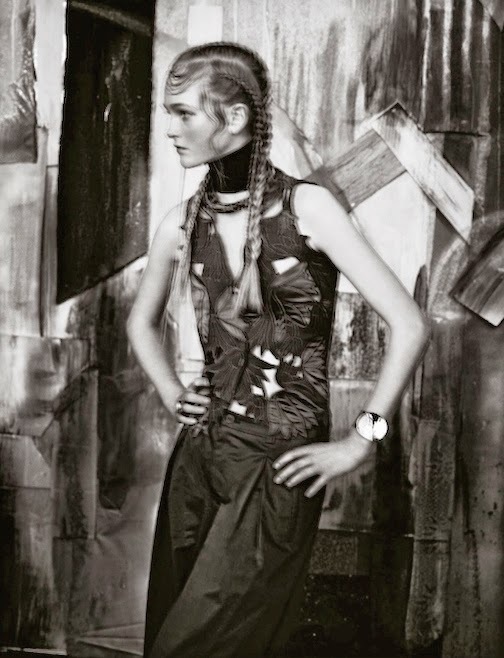 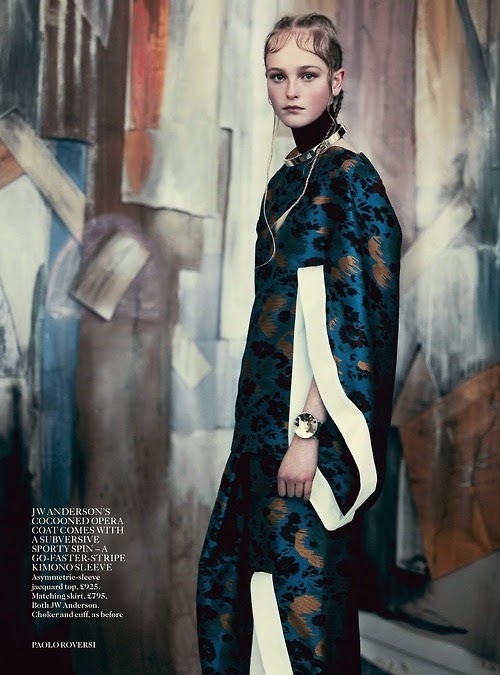 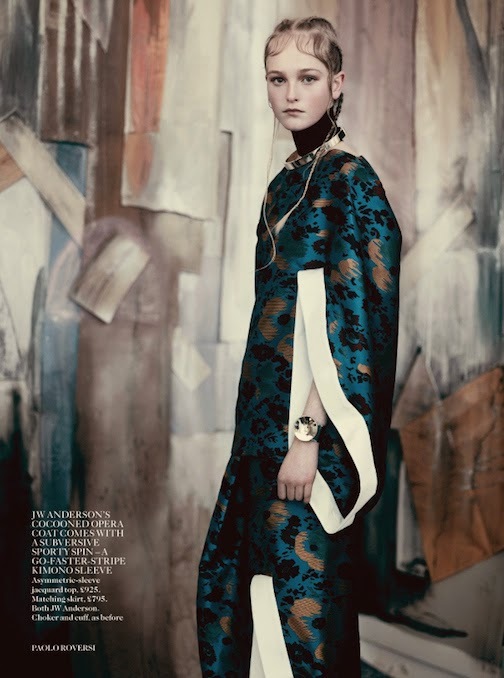 Photos: Paolo Roversi for VOGUE UK via A Stairway To Fashion and Mo.Mo.